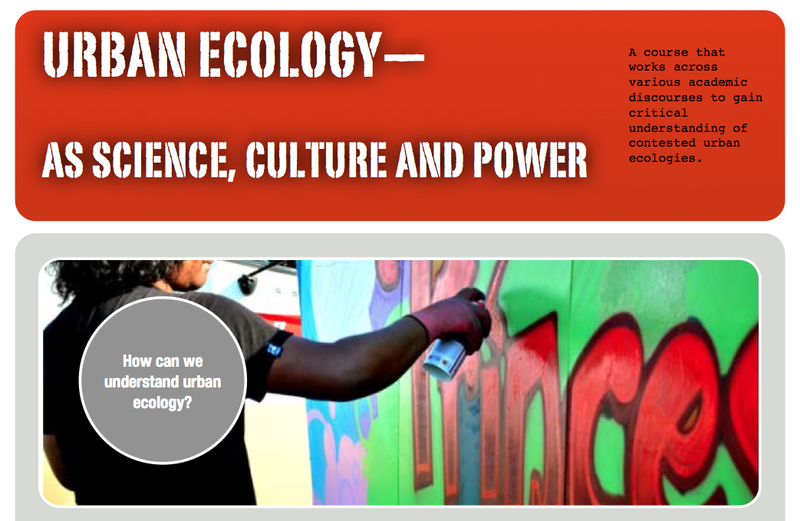 SITUATED ECOLOGIES gathers art, design and research collaborations to contest and democratise ecologies. Using film/video in your research? Call for Films Annals of Crosscuts 2019 – RUPTURED TIMES. 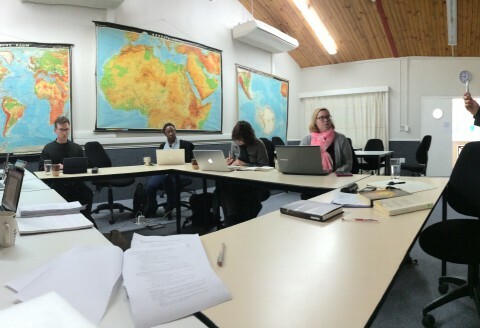 Re-blogging: No ACC Winter School in 2018 but “Democratic Practices of Unequal Geographies” plans to be back in 2019. This website is a collaboration between several researchers and projects. We recognise that our website needs a good overhaul. For now it functions as our repository although we do believe the day will come when the update will be done!